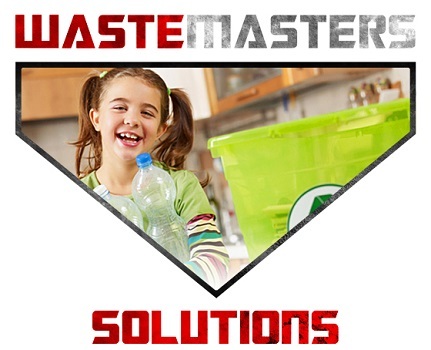 If you are dealing with a large amount of waste that includes a mixture of items, such as construction waste, yard debris or multiple pieces of unwanted furniture and appliances, renting a dumpster is your best bet. Most of us find the need to rent a dumpster on rare occasions – when we purging our homes before a move, home renovations and large yard projects where you are removing shrubs, trees, play equipment or hardscapes. It can be a bit confusing if you are not familiar with how to rent a dumpster. 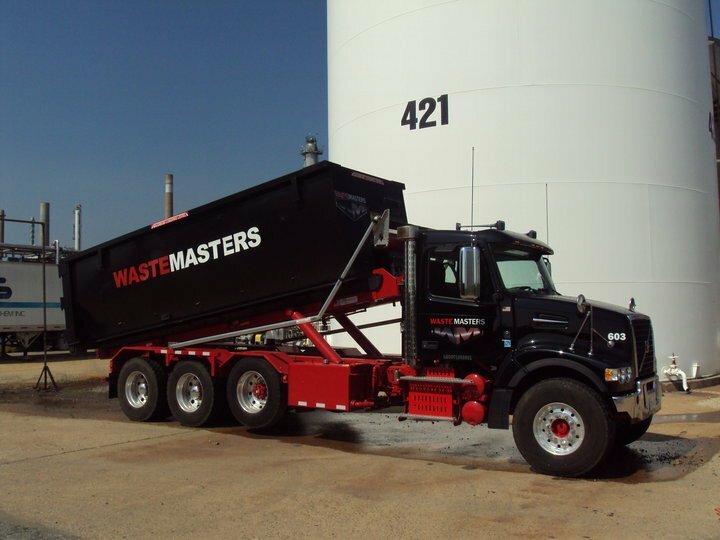 Determining the type and size of dumpster rental you will need will hinge on the size and scope of your particular project. Dumpsters come in a variety of sizes measured in yards. 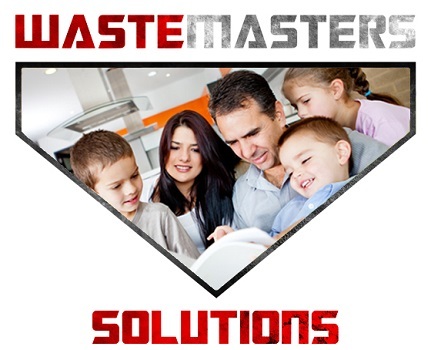 Selecting a dumpster that is too large for your needs will cost more than necessary. 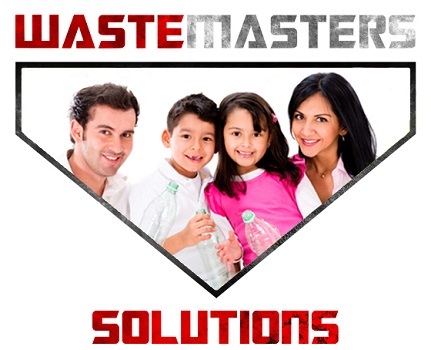 While, choosing a dumpster that is too small will require additional hauls and delivery. 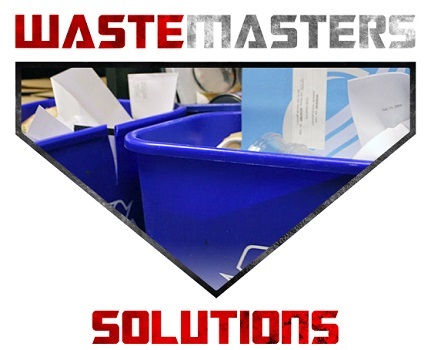 If you liked this article, give us a shout out on Facebook and fill out the form below if you would like a quote for your next dumpster rental needs. Thanks for the tips about dumpster rental! My wife and I are getting ready to start a big remodel on our home, and we are going to need a way to dispose of all of the debris. I didn’t realize that I couldn’t put any oil products in our dumpster! I will have to make sure I pay attention to what I am dumping!